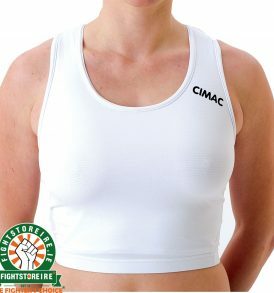 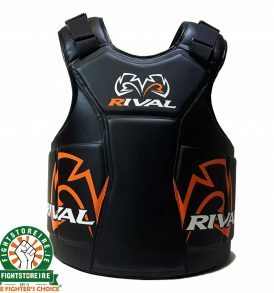 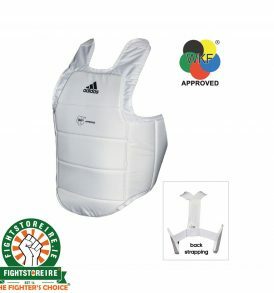 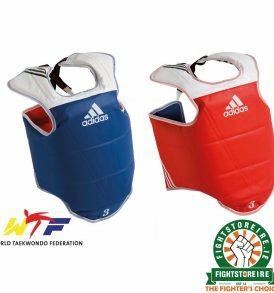 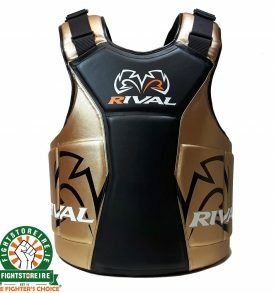 Chest Protection from Fight Store IRELAND | The Fighter's Choice! 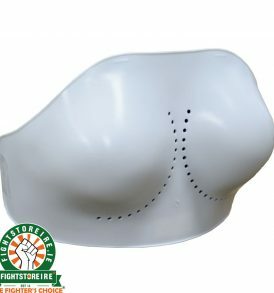 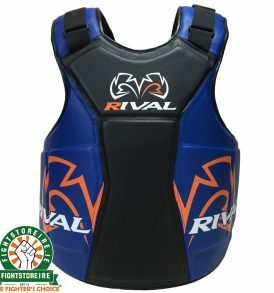 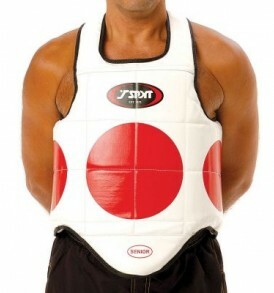 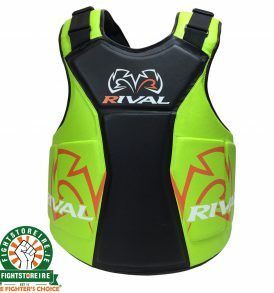 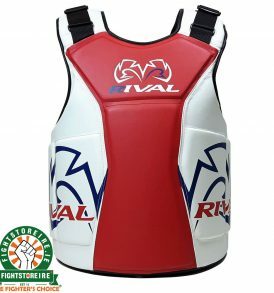 We stock a small selection of Chest Protection that comes in a variety of models, styles and colours. 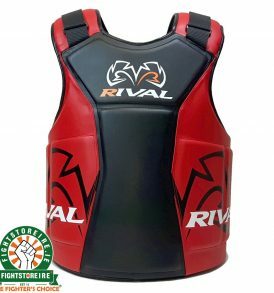 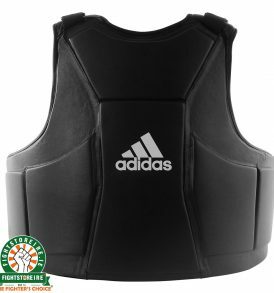 Whether you're using them for training or competition, our Chest Protection will make sure that you stay protected. 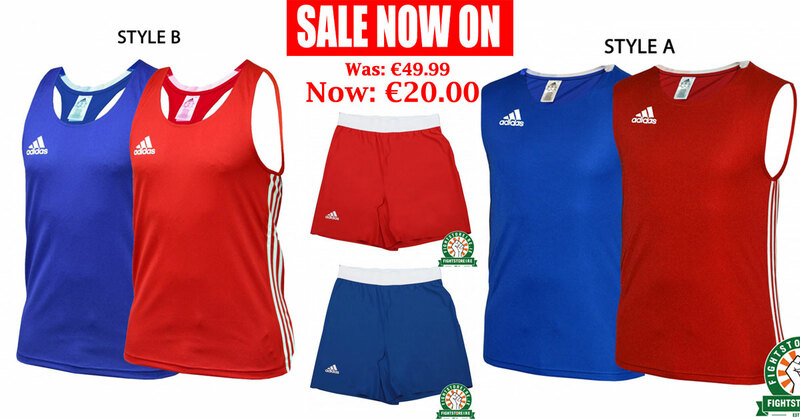 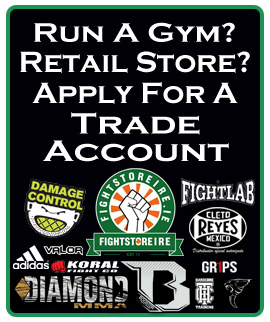 Adidas | T-Sport | Fightlab | Twins | CIMAC | Fight Store Ireland | The Fighter's Choice!